Christian Appalachian Project (CAP) AmeriCorps members commit to direct Service, intentional Community, and Spirituality/reflection in Appalachian Kentucky. Thrift store volunteers sort donations, steam clothing, help keep the store clean and organized, and perform retail functions. Although August is our preferred admission time, volunteers may also begin in October, January, or June. All food and housing is provided for members who choose to live in community. The stipend ("living allowance") is $115 bi-weekly for members who live in community and $235 bi-weekly for members who live independently. 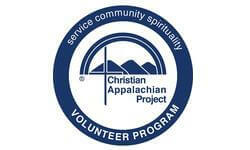 We will share your profile and application with Christian Appalachian Project Volunteer Program. 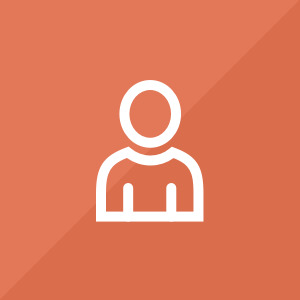 Before we can tell Christian Appalachian Project Volunteer Program to look at your profile and review your application, we need a few more details about you.